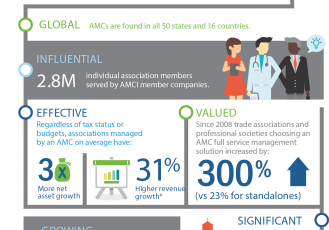 Association Management Companies (AMCs) deliver proven solutions and support for sustainable, thriving associations. How? 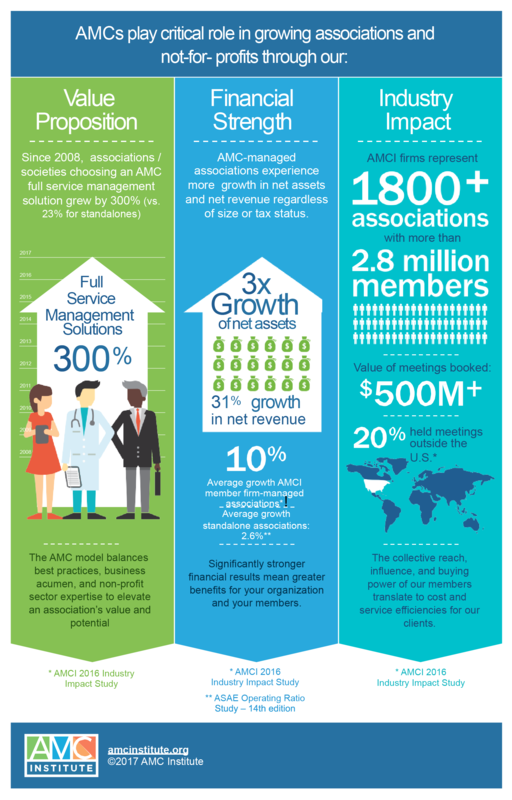 The AMC Institute has pulled together a wealth of research and information to illustrate how partnering with an AMC is beneficial to associations. 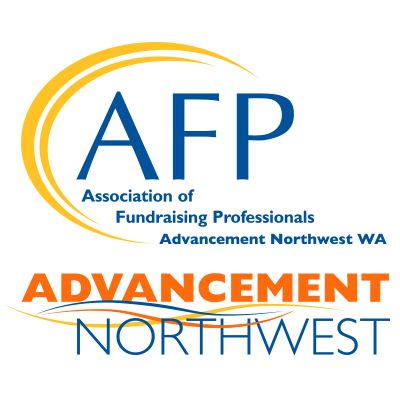 Whether your nonprofit association is in the market for full-service management or specific services, Association Management Companies (AMCs) leverage shared resources across multiple association clients to increase capacity, impact, and financial health. 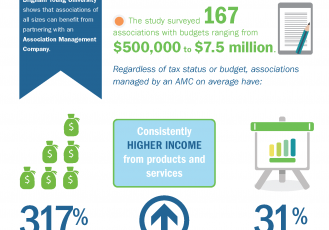 AMCs like SBI play a critical role in growing associations and not-for-profits through our value proposition, financial strength, and industry impact. Working with SBI is like having a window into all the best practices of membership organizations from around the world.